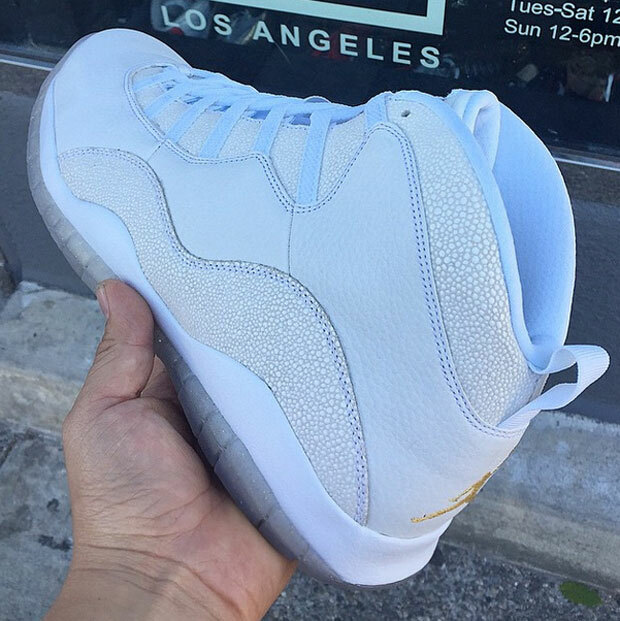 The Air Jordan 10 OVO released randomly at a West Coast pop up shop in Los Angeles for $225 on April 17th. We all know about Drake’s partnership with Jordan Brand as well as his OVO inspired retro line that surfaced last year. Yesterday, Jordan Brand fans got a taste of a real quickstrike when the Air Jordan 10 OVO released at a Pop Up shop in LA. 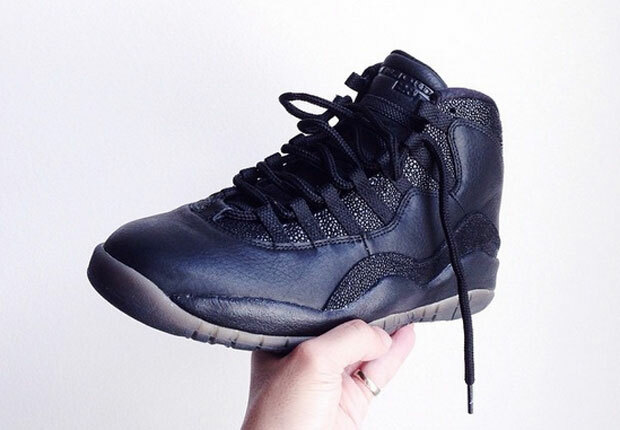 The limited run of Air Jordan 10’s each retailed for $225 and feature Stingray and Tumbled leather materials. 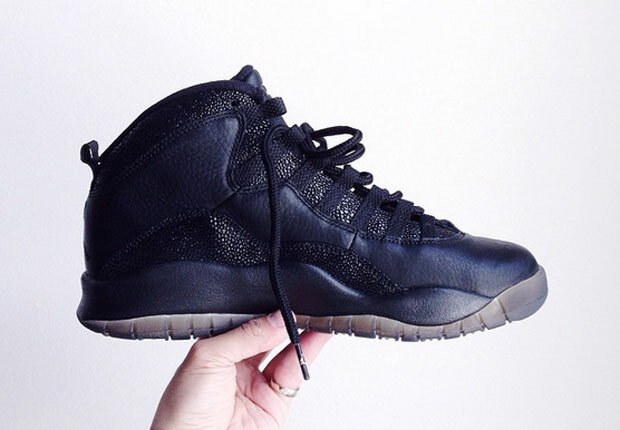 With the Air Jordan 10 popping up out of no where, could we expect the Air Jordan 12 OVO to release soon as well? 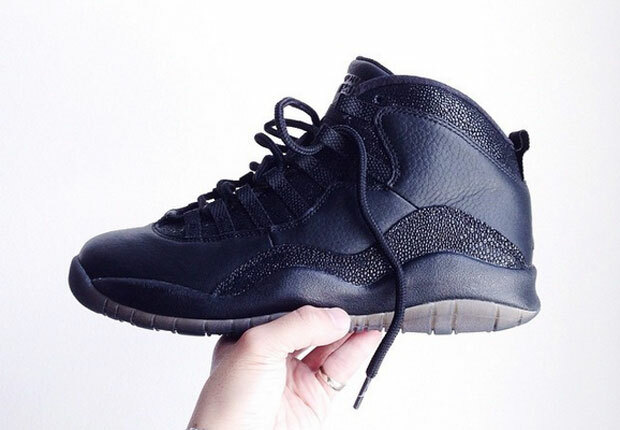 Stay tuned with us for more news on the Drake x OVO Air Jordan Collection here on Modern Notoriety. Never been a fan of 10s but these are sick. Too bad it was a limited release.